One of the most exciting things about Switzerland is being so close to the mountains. The weekends are about getting outdoors and in winter, skiing. 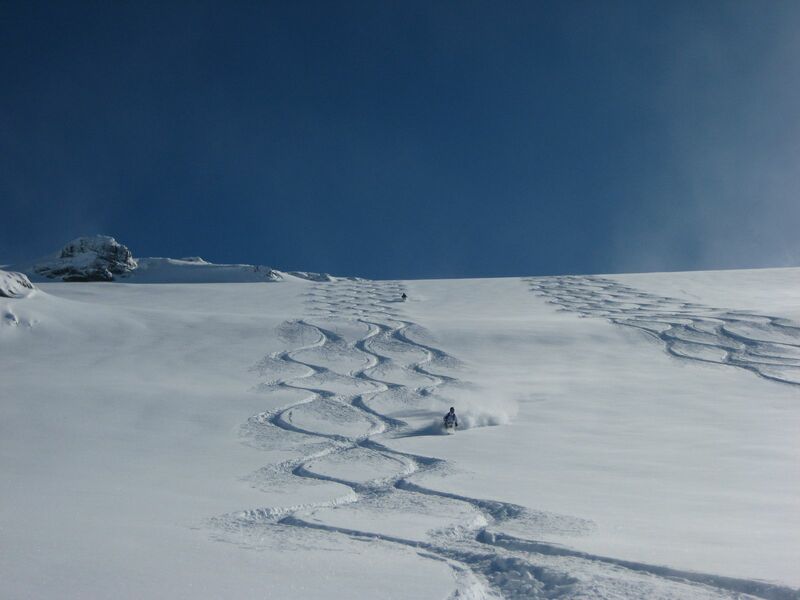 Ski Touring is a real team challenge and requires a good level of fitness. 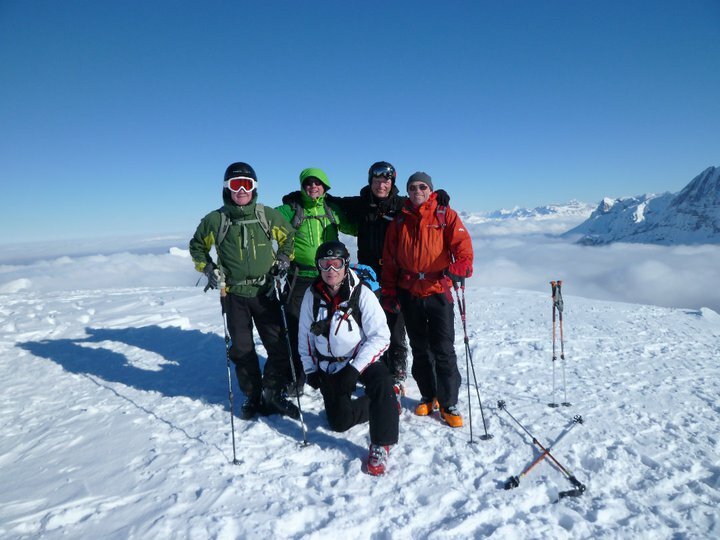 In this photo Werner Braun, Richard Howarth, Fergus Marcroft, Hugh Clayton and I are at the summit of Chaiserstuel (2,217m) skillfully led by Engelberg mountain guide Remo Baltermia. If you haven’t tried powder skiing before, I recommend it. Have a few lessons and then hire a guide. They will take you to some incredible places and hopefully find you some fresh tracks. This photo of me was taken by the Engelberg mountain guide Fredi Krummenacher on the Galtiberggletscher (2,800m) on Mt. Titlis, Engelberg, Switzerland. Hiking in Pizol, Switzerland. "5 Seen Wanderung"
I’m a member of a local group called Meetup Hiking and Outdoor. We go to different places each week. It is a great way to meet new people and see some of the stunning scenery. It’s also a nice break from the city. 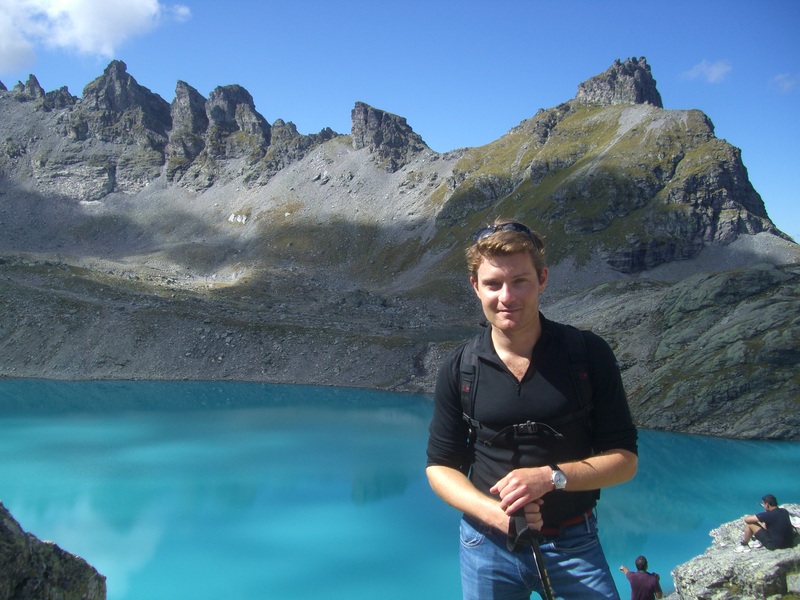 This photo was taken at the first of 5 lakes on the “5 lake hike” at Pizol, in Eastern Switzerland near the border with Liechtenstein. Yes, it really was that colour. This hike is a real favourite of mine, each lake is a different colour, there’s lots of wildlife as well as spectacular views to enjoy. 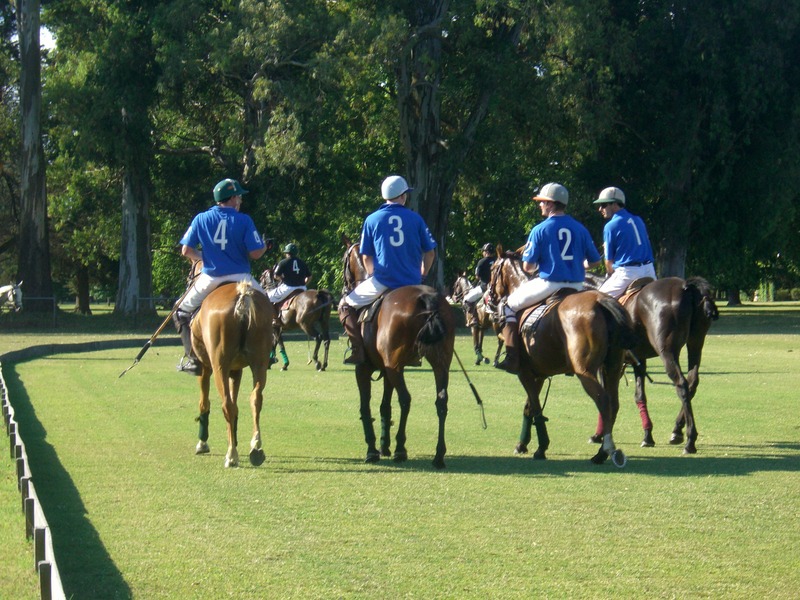 It is a great sport, sadly I had to give up a few years ago, but if anyone would like to lend me a polo pony for a chukka I would be most grateful. Originally from Persia (Iran), the first recorded polo game was between the Turkomans and the Persians in 600BC (HPA, 2011). Apparently the Turkomans won. I’m just a beginner but this game is as addictive as horse polo. There are quite a few teams in Switzerland and the Zurich squad is growing by the day and always keen to welcome new members. You just need a few adaptions to your bike, a helmet and some pads. 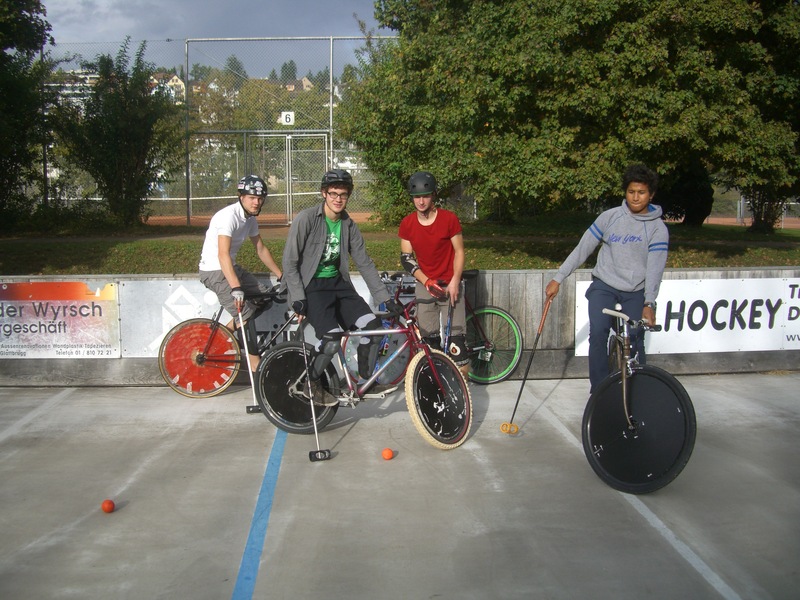 Check out the Zurich Bike Polo Blog on the link from my home page.